 Privatization of the MBTA is the Holy Grail for many local libertarian think tank officials and corporate lobbyists. When it comes to public transit, their calls for “receivership lite” in the form of the current fiscal control board are not just a distraction from real discussions about revenue and investment – they are a Trojan horse for divvying up MBTA operations to a variety of corporate interests. Meanwhile, for-profit MBTA vendors like Keolis not only have saddled taxpayers with massive cost overruns, the current administration has waived hundreds of thousands of dollars in fines while failing to hold Keolis accountable. Promises of cost savings and service improvements under Keolis have not materialized.